Have you ever conducted an Image search in Google Images for “yellow website”? or “Blue website”? As web Designers we are very conscious of colour and the “feel” that is generated by use of certain colours in web design. It matters to make your website match a certain mood and what better way than by the prudent use of colour. So today’s topic is about Colour and specifically the colour yellow. 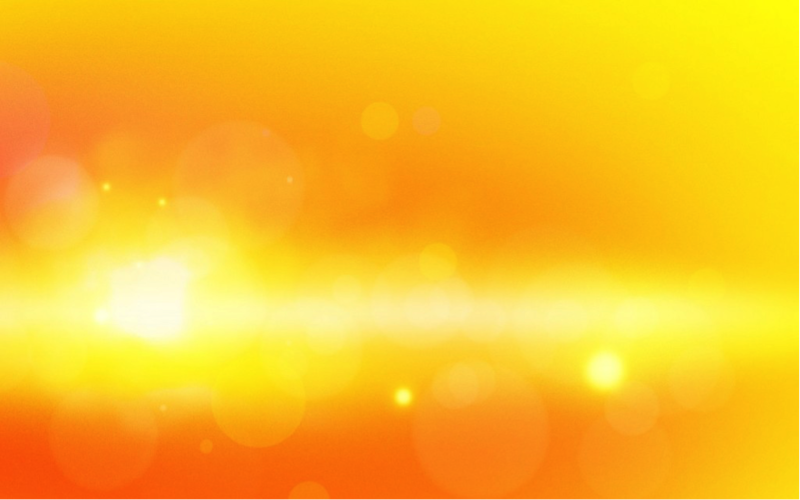 In most cultures “yellow” stands for warmth, sunshine and happiness. It is truly joyous and radiant and therefore has a spiritual connection with the deity in many religions. It signifies communication and enlightenment and is connected with creativity as well as deep thinking and perception. 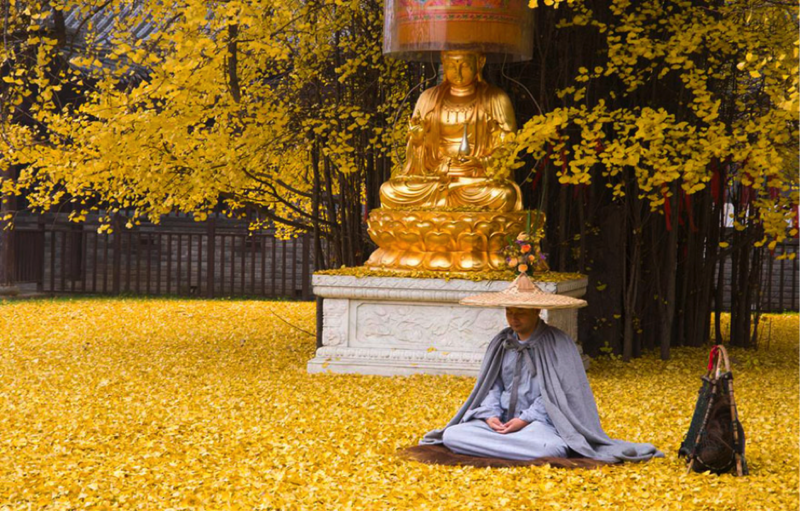 Yellow is highly prized in China as a colour of spiritual significance – one can only imagine the impact felt when this 1400 year old ginkgo tree next to the Gu Guanyin Buddhist Temple in the Zhongnan Mountains carpetted the earth in a sea of yellow leaves. It can also denote a word of warning … when used for Hi Visibility clothing and yellow signs are mostly there to make you pay attention – especially if you need to be cautious for any reason. Our eye processes yellow first and therefore it seems to stand out making it a good colour to attract notice. On the one hand yellow can depict danger and on the other it is used in situations to portray ideas that are optimistic, cheerful, enthusiastic, fun, good-humoured, confident, original, creative, challenging, academic and analytical, wise and logical. 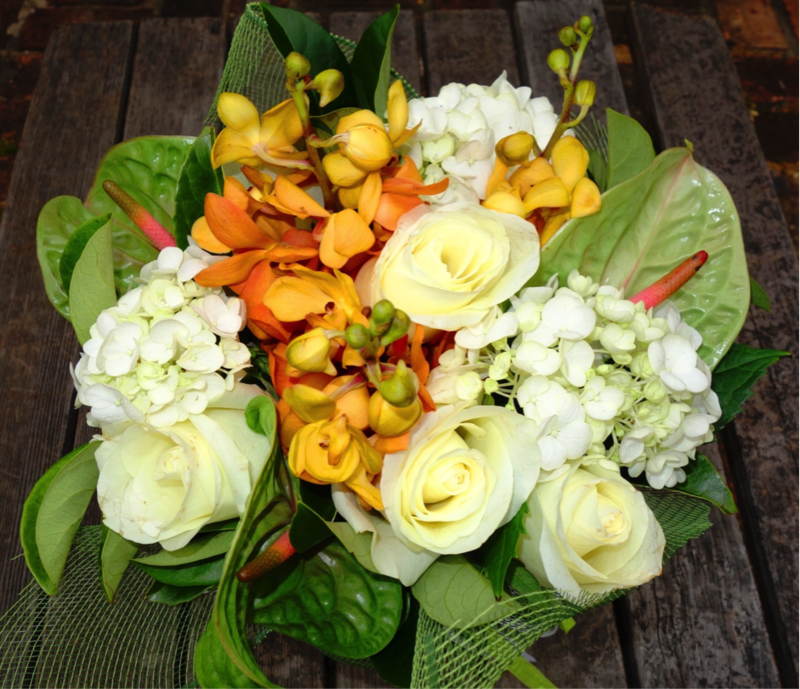 When using colour it is important to consider the mood you wish your website to create. Use tools (like image search on Google or Yahoo; Pinterest, Instagram etc) that are available for free to help as inspiration to determine the right balance of colours for visitors to your website. Check out https://designschool.canva.com/blog/color-tips/ which has some very useful tips and tricks to turn you into a colour pro very quickly. Do not underestimate how colour helps the design of your website. What you choose as a highlight may make your website stand out in the sea of ordinariness and if it is truly beautiful it will boost your traffic – because people share beautiful and inspiring things. 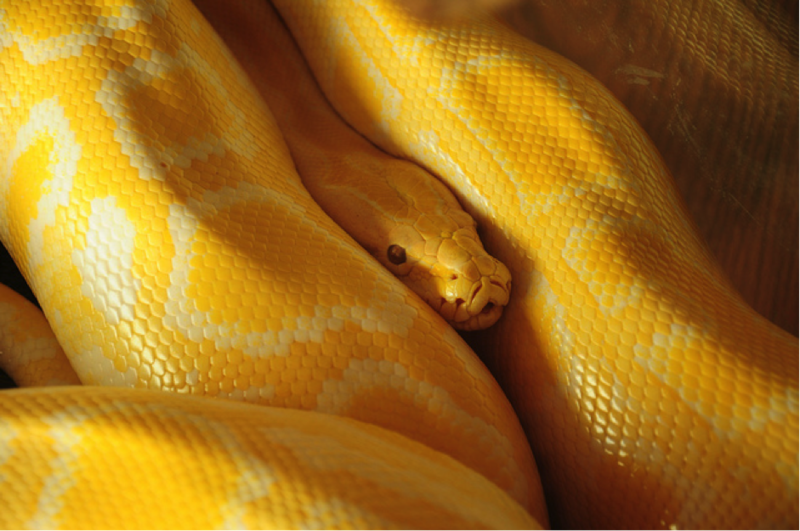 PS I confess to be very fond of the snake image. If you are not averse to reptiles – and I know some are (sorry about that) – take a close-up of the beautiful markings and patterns of scales… even a rosette up above his nose – what an incredible animal! 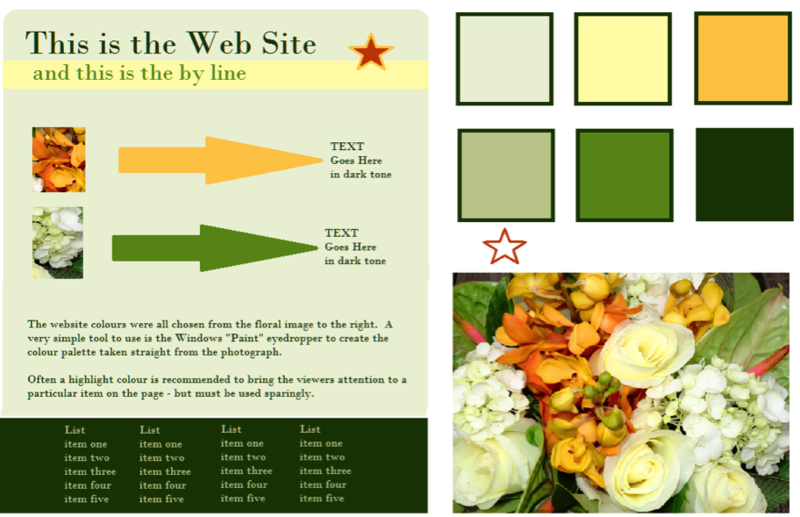 See example below of how to make your own colour palette: creating a soothing and natural website that would be suitable for a website to promote industries based on nature – like gardening, landscaping, natural therapies, organic clothing, nature photography etc. 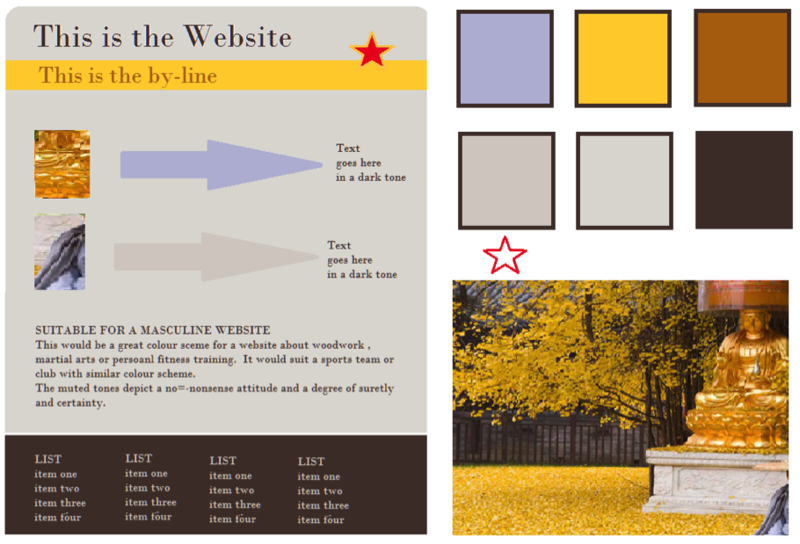 or a palette for a more masculine website for a craftsman builder, personal trainer or martial artist.